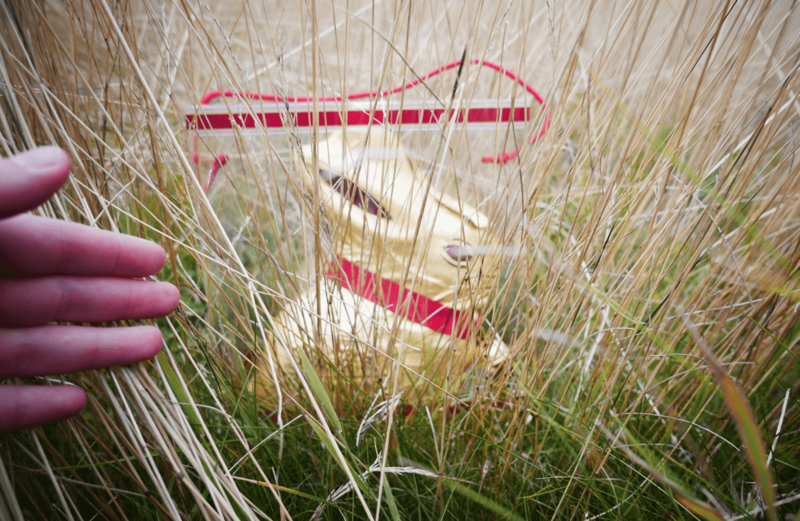 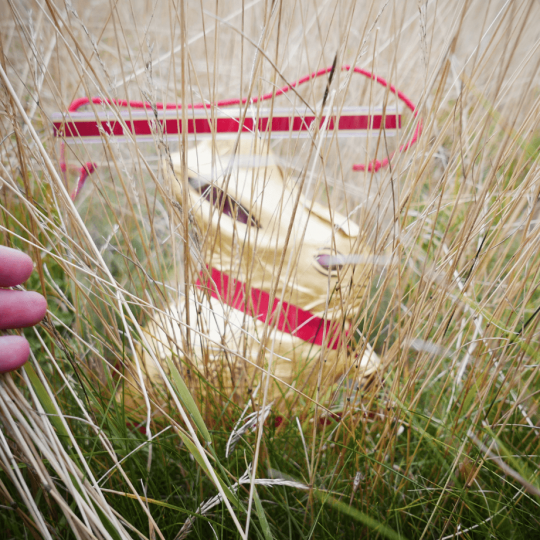 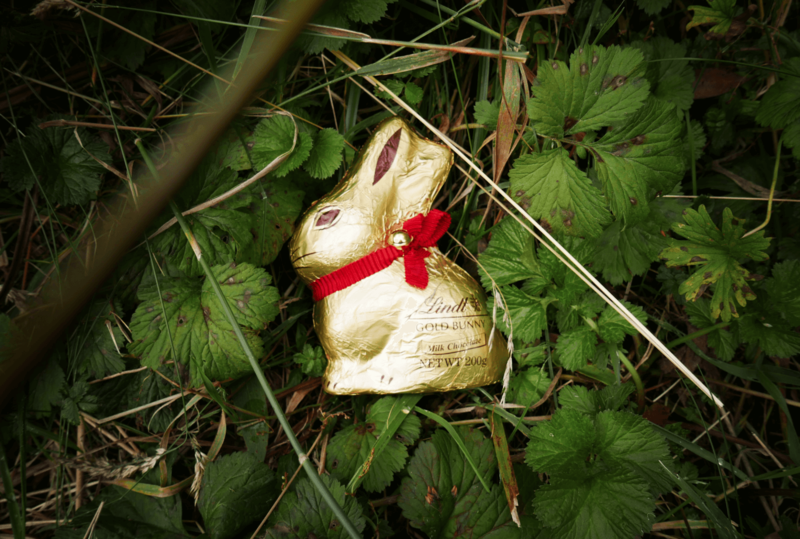 Six Lindt Golden Bunnies will be hidden, with a jackpot Bunny worth $5000 and five other Bunnies worth $1000 each. 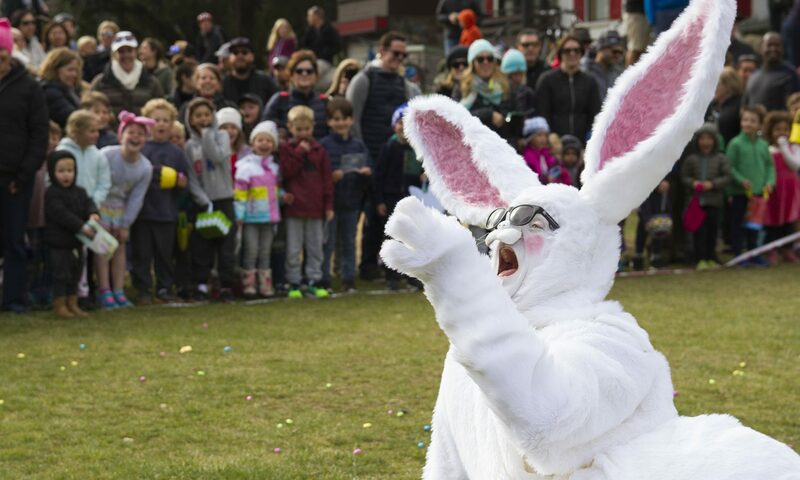 With six opportunities to take home the cash this Easter, it could be egg’stra $pecial. 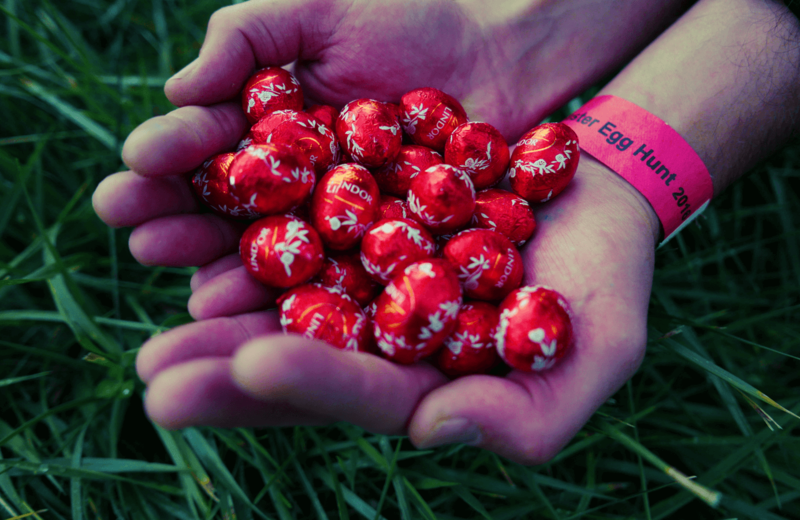 *Everyone must register on the day and have a wristband to participate. 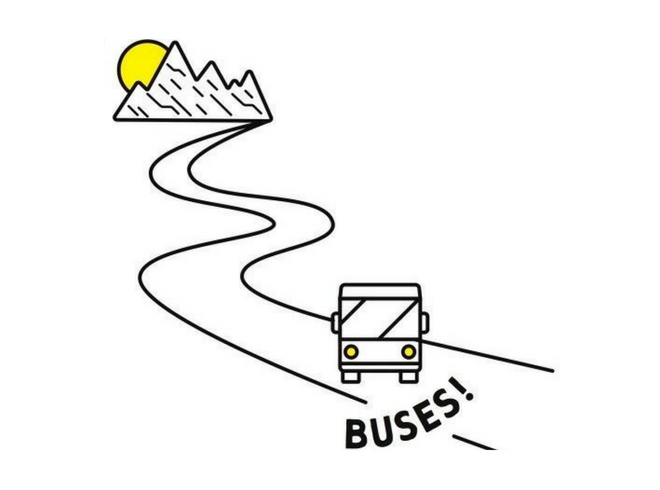 Don’t get there late and miss registration. 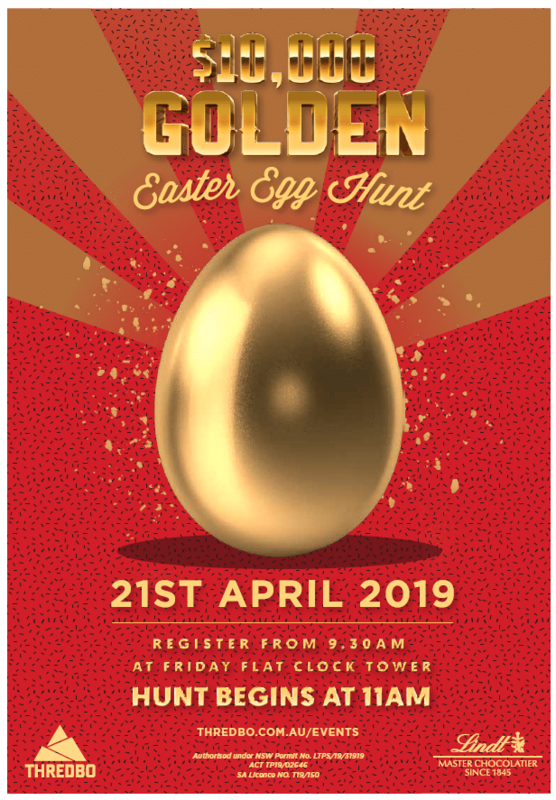 Gold Coin Donation to go towards the children’s hospital foundation. 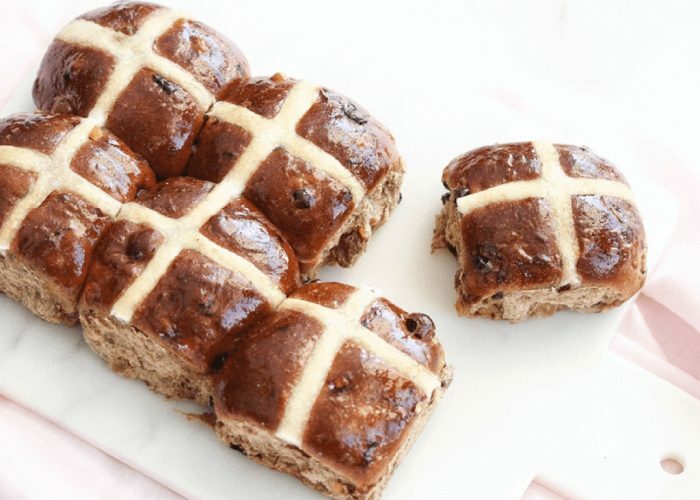 Come on down to the Friday Flat Bistro to grab a hot cross bun and hot chocolate before the Easter Egg Hunt! 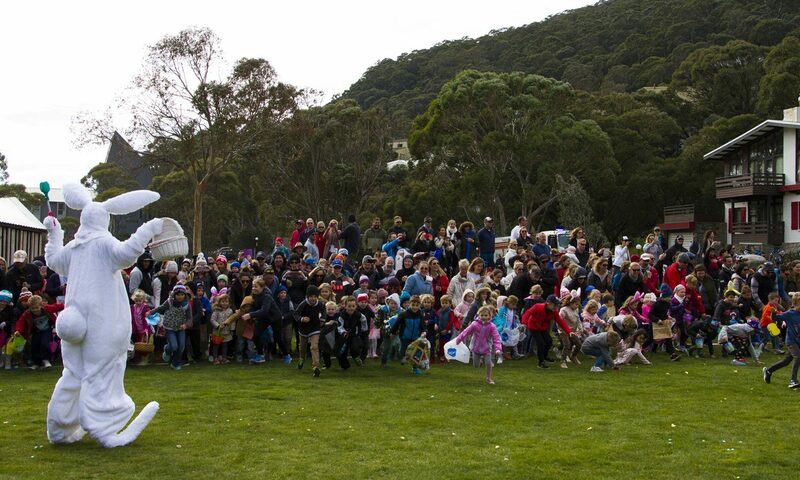 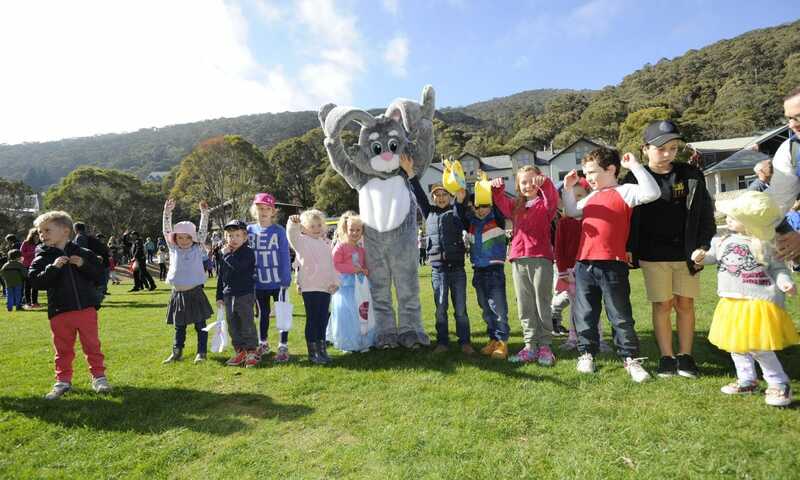 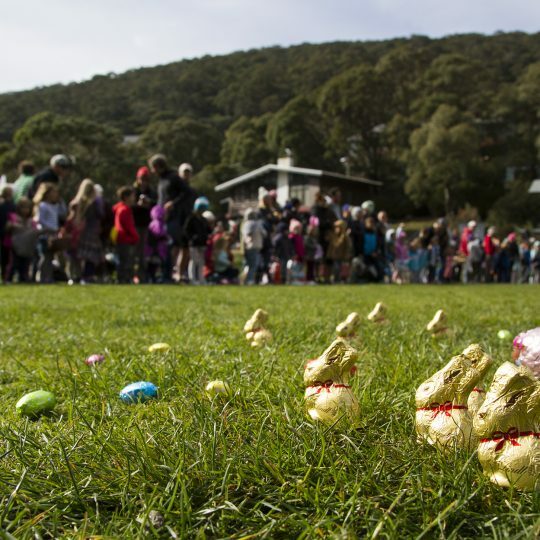 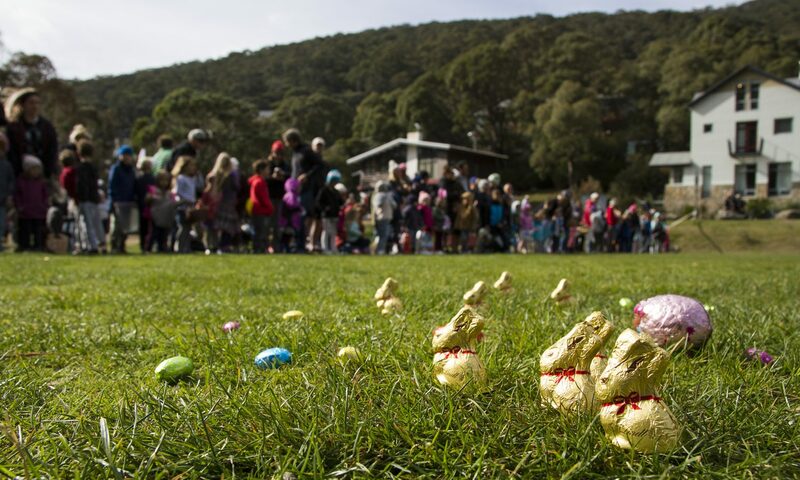 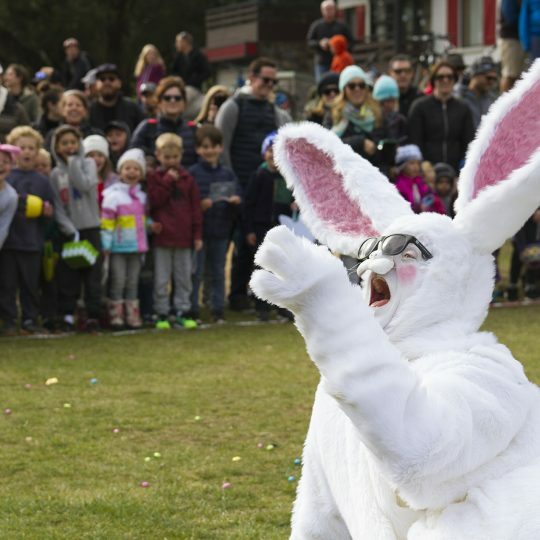 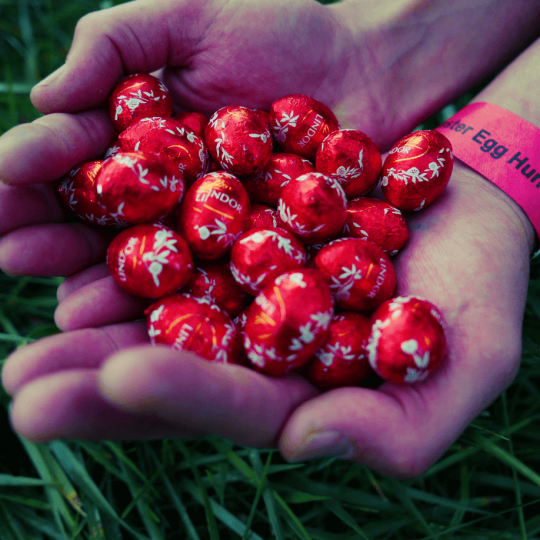 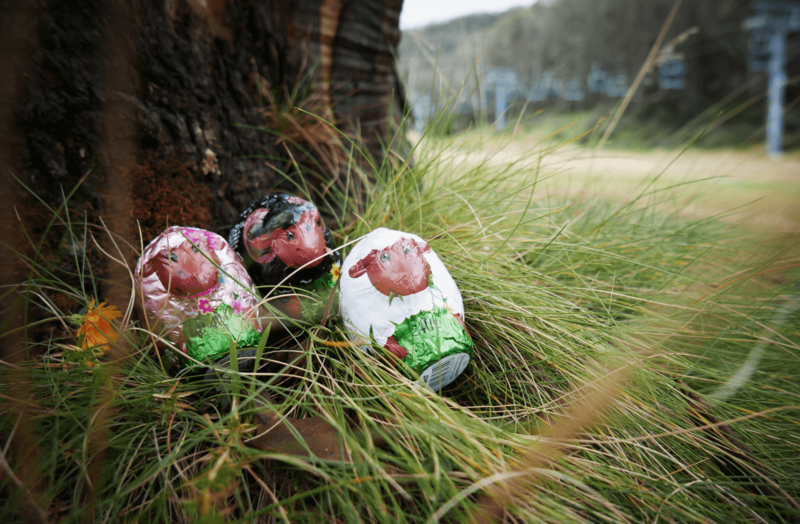 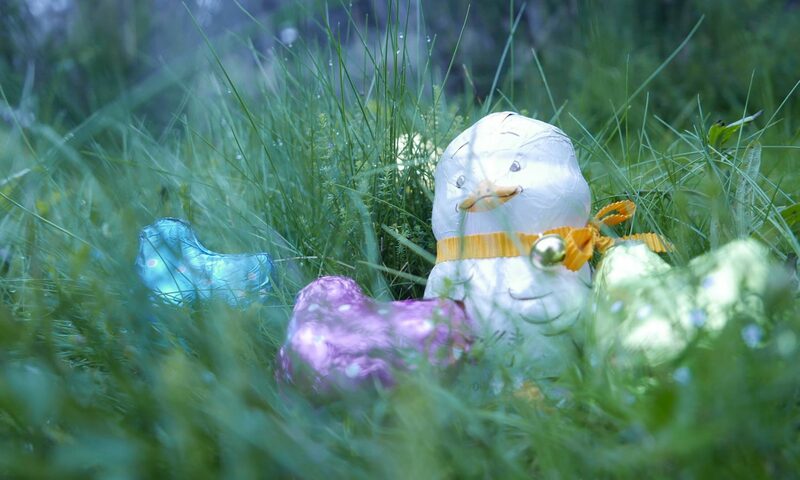 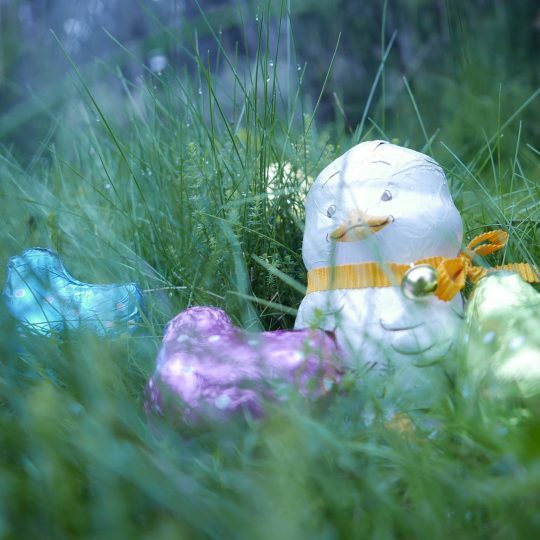 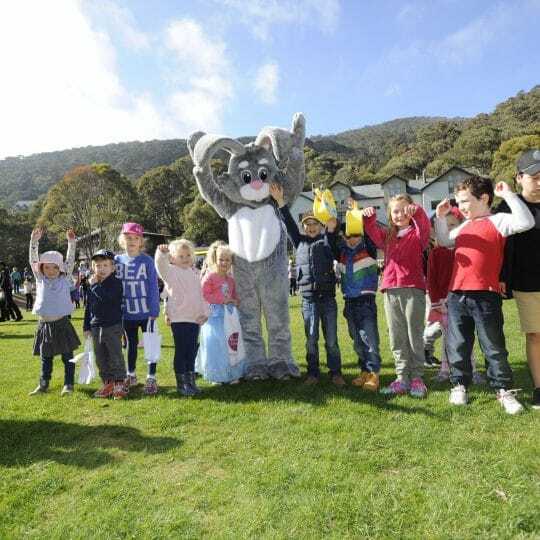 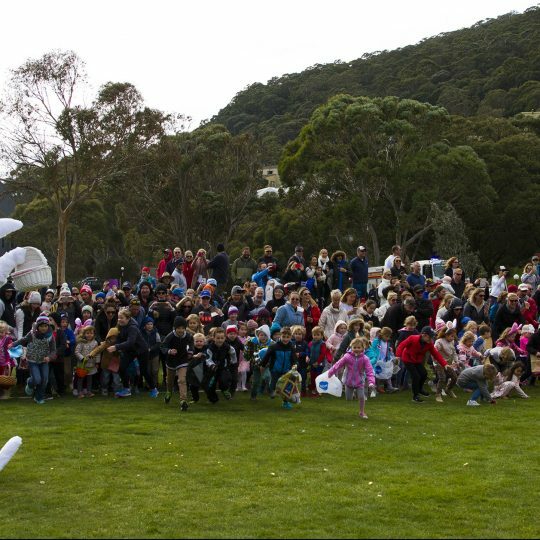 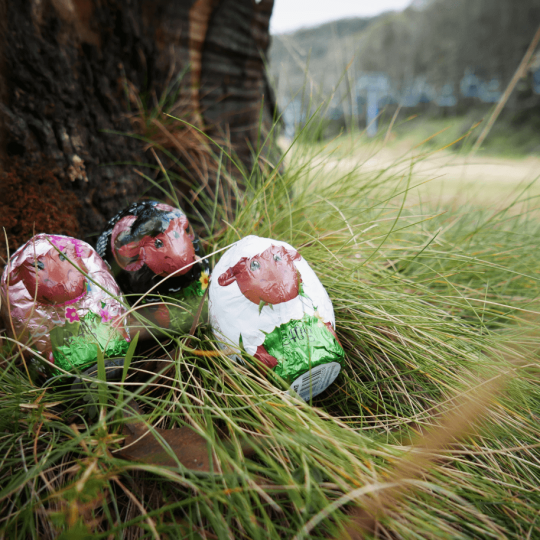 A free shuttle bus service will be operating from the Thredbo Village to Friday Flat to make getting around easier and more convenient for all visitors involved with the Easter Egg Hunts.